Feed your Ibis Smart-Binder from the Tecnau Stack 2020 System…. 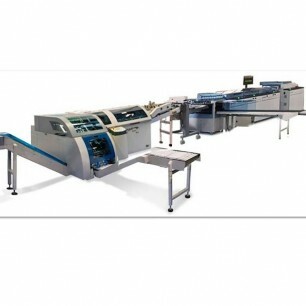 The Stack 2020 system operates in line with web-fed digital printers at speeds up to 450 ft/min. 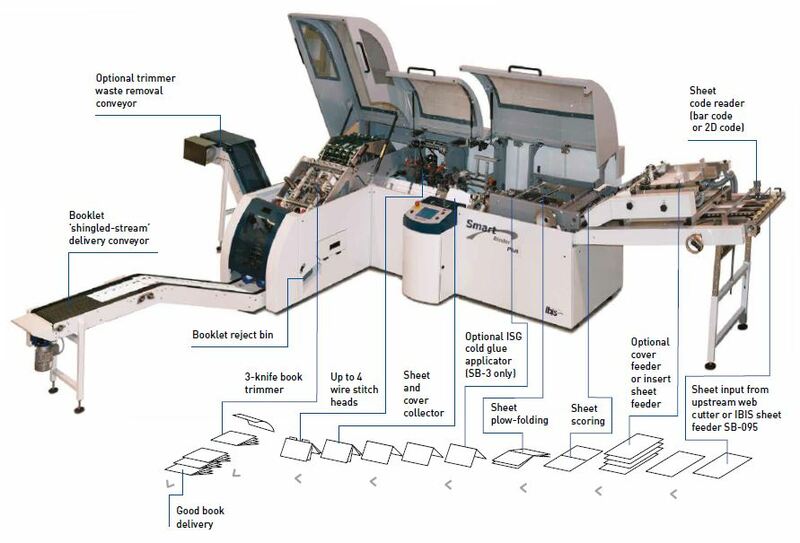 The system delivers 1-up, 2-up or 3-up offset stacks ready for binding utilizing the Buffer 530, Cutter c20 and Stacker s20 units. The optional Merger m20 allows 2-up print to be delivered in a single collated stack ready for inserting. 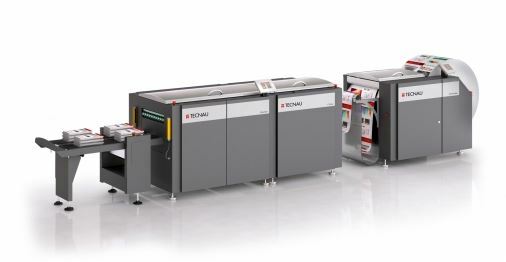 For more information on the Ibis Smart-binder Series, or the Tecnau Stack 2020 Continuous Cut and Stack, click the “Get More Info” button to the right, or view the full product brochure below.